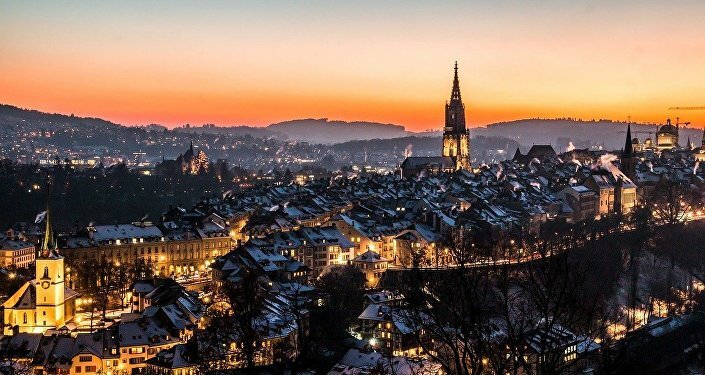 Switzerland has tightened the procedure for accrediting Russian diplomats, due to suspicions of illegal activity, the Swiss Foreign Ministry told Sputnik. "The Foreign Ministry has urged Russia to immediately stop illegal activities in Switzerland against Swiss entities. The review of Russian applications for accreditation has been tightened," the ministry's spokesperson said. On September 16, the Swiss newspaper Tages-Anzeiger released an article, in which it claimed that every fourth Russian diplomat in Switzerland was an intelligence agent. The news outlet also stated that Russia's Permanent Mission to the UN Office in Geneva was categorically engaged in spying, without providing any evidence proving these allegations. The Russian Embassy in Switzerland has condemned Tages-Anzeiger for the release of the article, which, according to the Russian diplomatic mission, was "characterized by the absence of any facts."